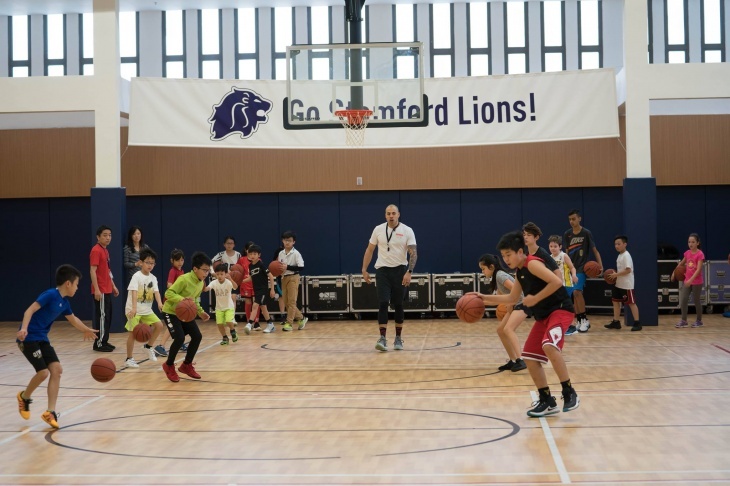 Led by the Head of Athletics with over 20 years of experience in coaching, Stamford American School is offering 2 FREE basketball clinics for children. Each sessions children will work on key skills and have the chance to try out some new moves to build confidence and team spirit. All skill levels are welcome but a positive attitude and willingness to try your best is required. Welcome both Stamford and non-Stamford students to join for this fun-filled morning. *At least 1 caretaker will need to attend the session with the children. We will also be offering school tours to interested parents at 9:15 and 10:15. 27 April, 09:00–09:50 & 10:00–10:50. Public Car Park: there are no parking spaces on campus. Public car parks near the campus are situated along 79 Waterloo Road and 70 Waterloo Road. Metered parking spaces are also available along Man Fuk Road and Man Wan Road.